Salesforce solutions are booming in Emerging markets, such as the Czech Republic. As a leading implementation partner, we create a space where people in technology and Salesforce professionals could knowledge-share. 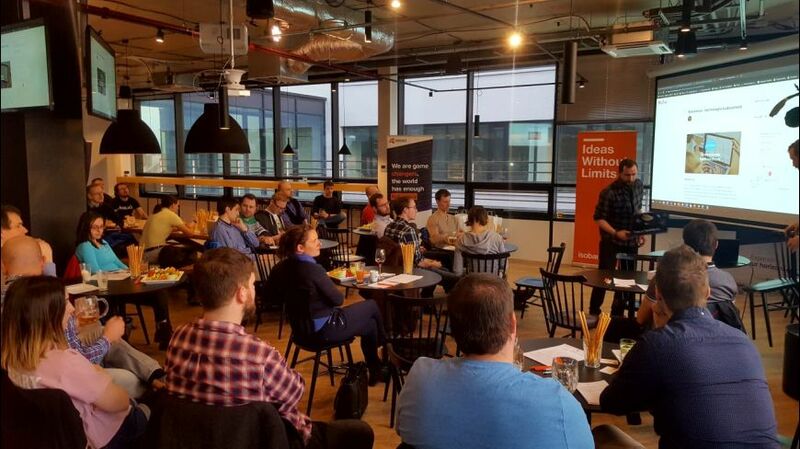 We collaborated with Avast, cybersecurity leader and Salesforce client based in Brno where over forty developers joined the sessions presented by Josef Gorgan, Salesforce expert at Isobar Switzerland. “It was great meeting such inspiring individuals last night over thought-provoking sessions, pizza & drinks. Brno truly is a hub for talented tech enthusiasts,” says Martin Šebela, Salesforce Practice Manager. Due to the popularity of our Brno session, we plan to expand to Prague later this year. If you were unable to attend, you can join our Tech meetup ups group here to be informed about upcoming events to discuss all-things Salesforce Lightning, common questions/challenges on Salesforce DX, and to share your experience. We’d like to thank our team and speakers. For more information or to join the next session, please contact Jana Silarova, Local MarCom Manager.